"We Bring Fun to Everyone!" Nothing says "It's a party!" like having one of our brilliant white party tents installed at your event site does! 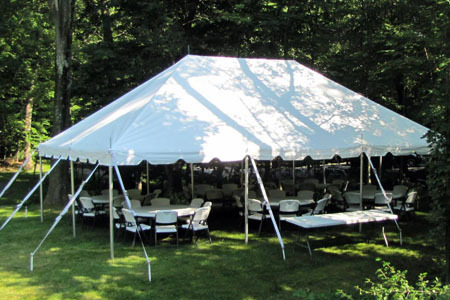 We offer high quality, commercial grade pole and frame tents that can accommodate seating for up to 60 people. Our party tents feature 16oz. canopies that block out the sun and provide great shelter from the rain. With 2" diameter aluminum poles and ratchet strap tie downs, our heavy duty pole and frame style party tents look great and stand stronger than others on the market. Have one of our inflatable moonwalks set up in your yard and instantly turn your next party into a memorable event. Kids absolutely love jumping and playing. Renting a bounce house is a safe and affordable way for you to keep them happily entertained for the entire day. Our inflatable combos, bounce with slides and bounce castles are the perfect solution to entertaining children at birthday parties, graduations, communion celebrations, school, company and community events or anytime you are entertaining children. Also available are party tents and commercial quality tables and chairs by LifeTime®, as well as fun foods like popcorn and snow cone machines that are sure to enhance any gathering. 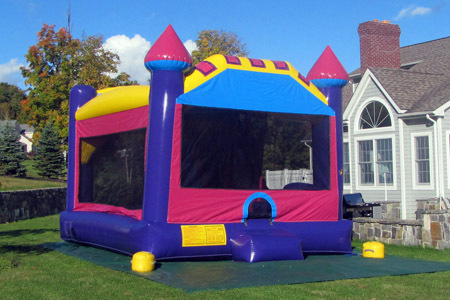 We rent fun, clean, safe and reliable inflatable bounce castles and concessions in Dutchess County, NY. 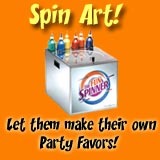 The Party Hopper is a fully insured and family owned business located on the border of Dutchess County and Putnam County, NY. 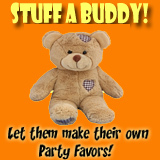 If you are looking to rent a bounce castle, snow cone maker or popcorn machine in Dutchess County, NY, you have come to the right place! We pride ourselves in offering the best customer service, the fairest policies, and the most honest pricing in the industry. Clean, Safe and Reliable Equipment! Delivery is Free in Hopewell Junction on all orders of $100 or more! Wappingers Falls, New Hamburg, Fishkill, Beekman, Stormville, Poughquag and LaGrange. All surrounding areas will be calculated by multiplying the total miles driven, by $.75.